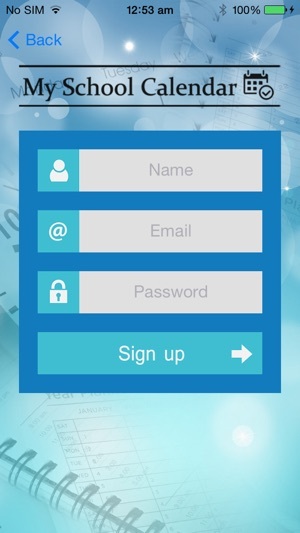 software in parents’ mobile devices. 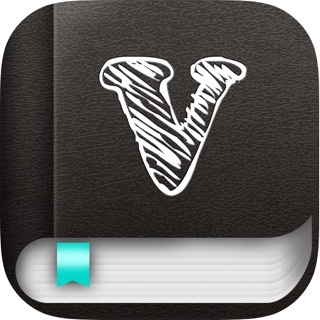 Download the app for free. 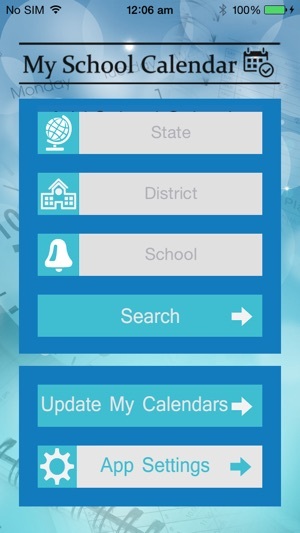 Use the drop down menus in the app to search for your State, School District, and School. Don’t see your school listed? 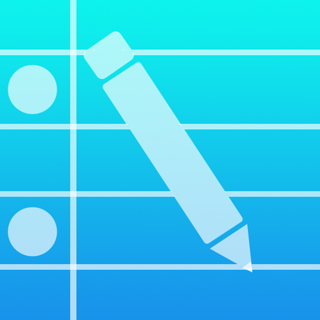 Fill out our school contact form at www.schoolcalendarapp.com. calendar.” You will be charged $3.99. 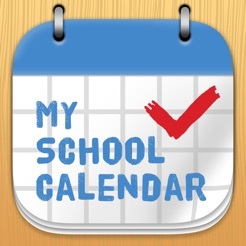 Your school’s calendar and events will then be automatically synced to the calendar in your smartphone/tablet. This is a great way to support your local school. like included and we will set up the app for free. 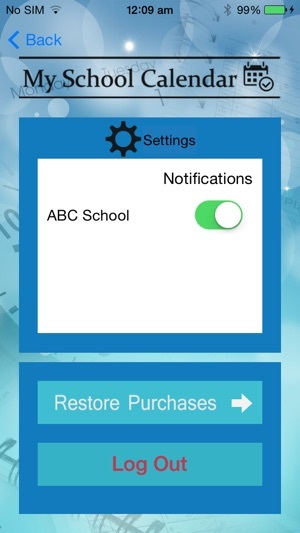 Then you simply tell the parents how they can support your school and get organized at the same time. All you have to do is send us a calendar and spread the word, it's that easy! 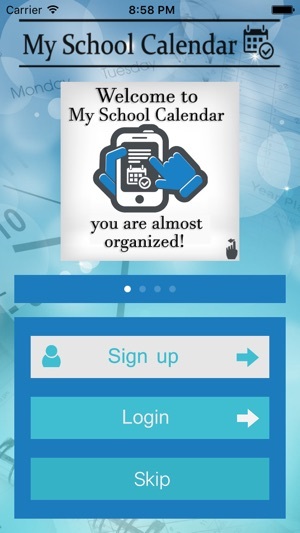 You can go to www.schoolcalendarapp.com to find out more and get started.